The US unlocked variant of the LG G6 is now available for purchase in the US. You can currently find the US997 model at B&H Photo, as well as a pre-order directly on LG’s website. B&H has the US unlocked model listed for $599, while on LG’s website, it’s priced at $699. It’s up to you on where you want to spend your money, but I’d suggest you go for the cheaper price. Should you buy the phone? Absolutely. We thoroughly enjoy the LG G6, easily LG’s best device ever. 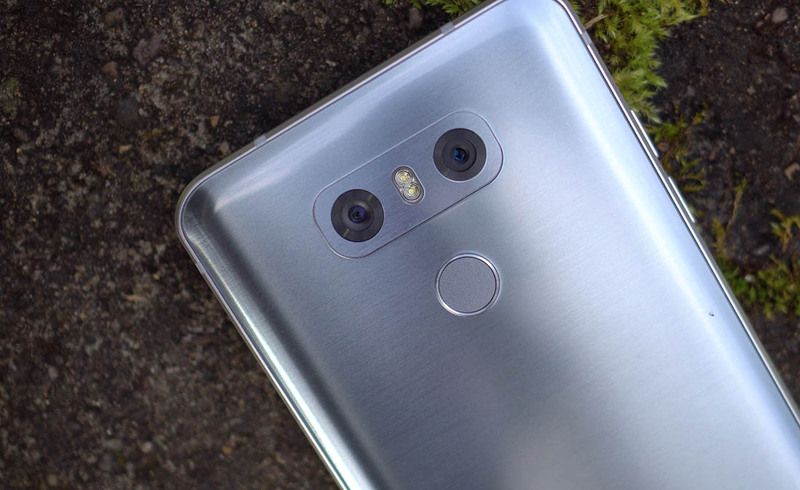 The design is great, cameras are awesome, and LG seems to be doing well with updates. Seems like a solid buy, especially at B&H’s $599 price. If you’re interested, the links are below.